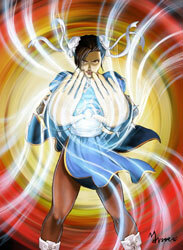 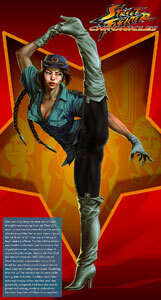 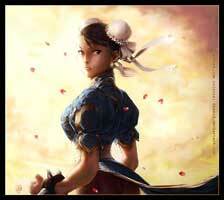 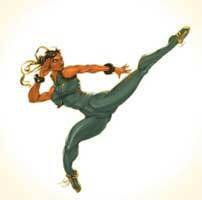 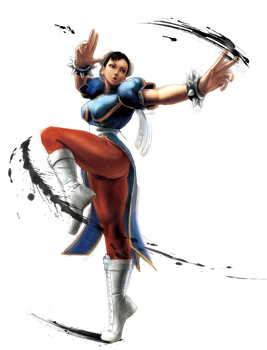 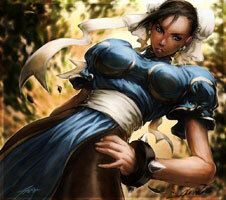 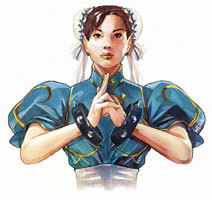 Chun Li is simply the most popular video game female ever. 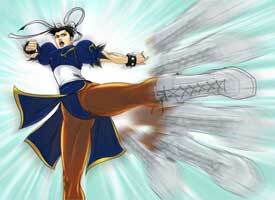 Anyway let’s get back to this gallery, here you can see some of the nicest artworks, fans of Chun Li and Street Fighter created to tribute her and her damn epic legs. 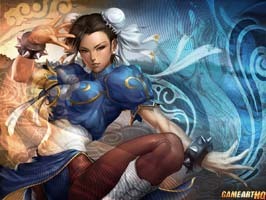 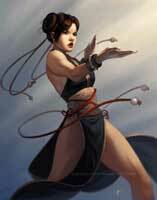 Since there are multiple designs for Chun Li we splitted this gallery a bit and start with her classic Street Fighter II outfit and continue with her Street Fighter Alpha design, additional Street Fighter IV costumes and finally redesigns of Chun Li and her costumes, made by the here featured artists!